January 29, 2019 in Event, General Media Release. Cancer Council Queensland is calling on students across the state to register for the Ponytail Project this year and rock the chop! The fundraising campaign encourages high school students to chop off their ponytails to raise funds for Queenslanders affected by cancer. The Ponytail Project originated in 2015 at St Margaret’s Anglican Girls’ School after a member of the parent community was diagnosed with breast cancer. Now, in its fourth year, Ponytail Project has raised more than $320,000 to support Queenslanders affected by cancer, with students all over the state having been inspired to join the movement and host their own ponytail chopping events. 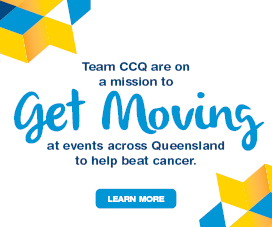 Registrations are now open for 2019 and Cancer Council Queensland CEO Ms Chris McMillan invited school and student to sign up now for the fundraising challenge. 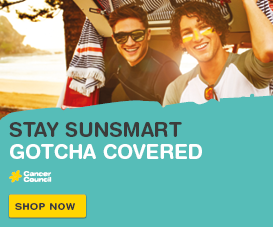 “With one in two people diagnosed with cancer in their lifetime, the chances are someone within each school community will be affected by this disease,” Ms McMillan said. “Ponytail Project empowers students to make a change in the world by supporting people with cancer; people who do not have the choice to lose their hair while they go through treatment. “The support we received last year was incredible – more than 190 young people committed to the cause – and we hope even more people will sign up for 2019. “Get your school onboard, grow your hair and fundraise throughout the year and chop off your ponytail in October! “Every ponytail chopped, and every dollar raised will help fund lifesaving cancer research, prevention and education programs and support services for people in your community in their time of need. 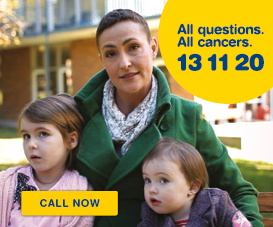 To register for Ponytail Project or to find out more information, visit www.ponytailproject.com.au or call 1300 65 65 85.